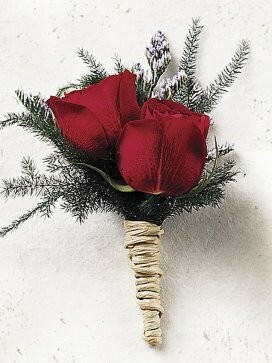 A stunning scarlet rose buttonhole. 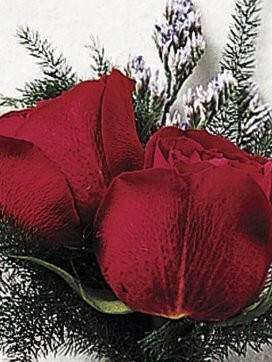 A true traditional favourite, this scarlet rose buttonhole is a timeless classic, crafted to perfection! 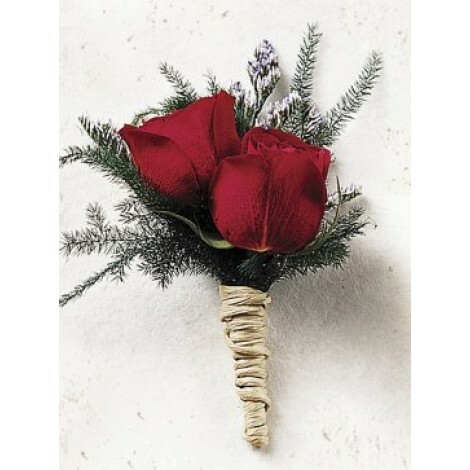 This eye-catching buttonhole features: a red spray rose with limonium and asparagus fern. Approximate dimensions 8cm (w) width by 10cm (l).